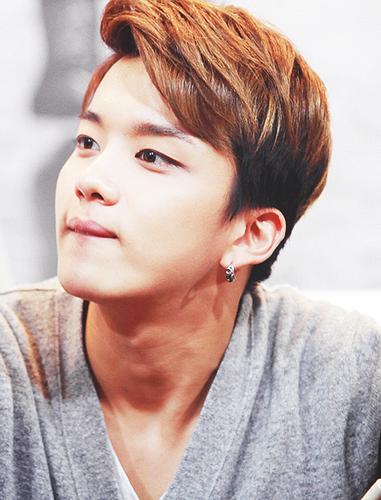 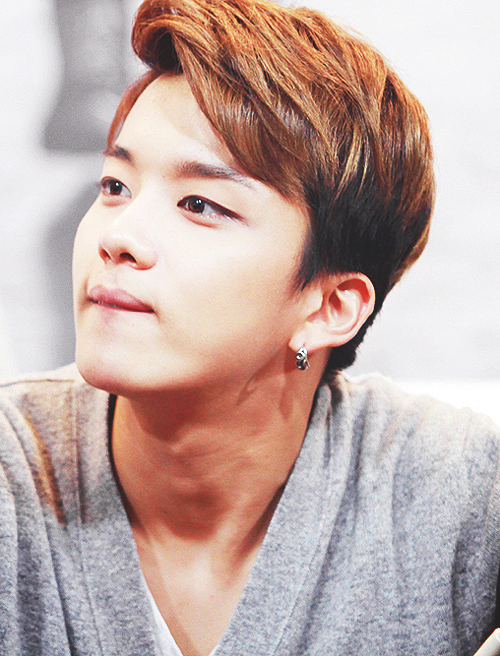 Youngjae ~♥. . Wallpaper and background images in the Youngjae club tagged: youngjae yoo youngjae b.a.p vocal cute.